“The world needs 70 percent more food right now and there are two ways to address that: deforest to create large farms or make existing small farms more efficient,” says Tambero.com founder Eddie Rodríguez von der Becke. Although Tambero translates as ‘dairy farmer’ in Spanish, the world’s first agricultural management software also caters for camel, goat and sheep smallholders as well as crop specialists. 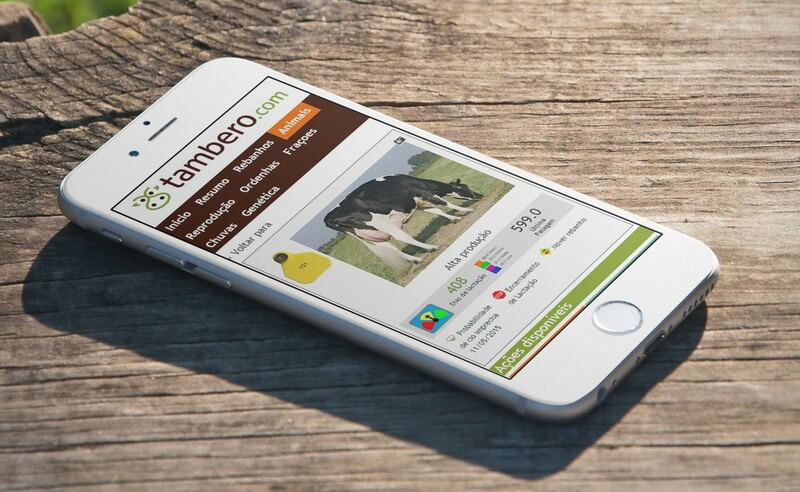 A free app available on PCs, mobile and smartphones and tablets, Tambero puts small and medium-size farmers on a level-playing field by improving the way they work. Besides offering best practices, the platform’s 40,000 users receive alerts and metrics on how to improve production. Specifics could be as simple as knowing the ideal time to start sowing seeds, weaning alerts, changing feed ratios, or when to inseminate. Multiple language options are key to Tambero’s appeal, and the platform supports 19 languages including Swahili and Urdu; Mongolian and Farsi will roll out soon. Attracting 3,000+ new users every month, Eddie expects that figure to become a daily rate. Facebook selected Tambero as one of its free partner apps, which launched in India in July 2015. Sorrel is a journalist and sommelier who has been based in Argentina since 2006.